Nelson Rolihlahla Mandela was a South African anti-apartheid revolutionary, politician, and philanthropist who served as President of South Africa from 1994 to 1999. He was South Africa's first black chief executive, and the first elected in a fully representative democratic election. His government focused on dismantling the legacy of apartheid through tackling institutionalised racism, poverty and inequality, and fostering racial reconciliation. Politically an African nationalist and democratic socialist, he served as President of the African National Congress (ANC) from 1991 to 1997. 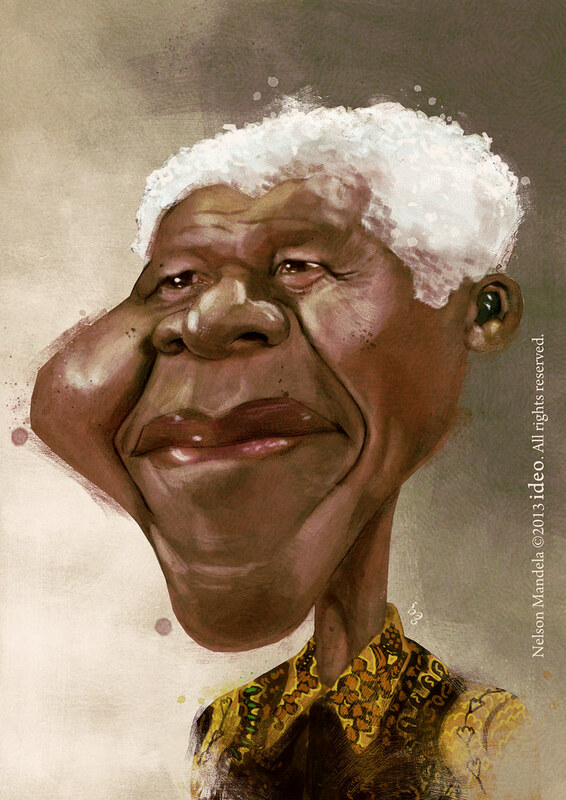 Internationally, Mandela was Secretary General of the Non-Aligned Movement from 1998 to 1999.